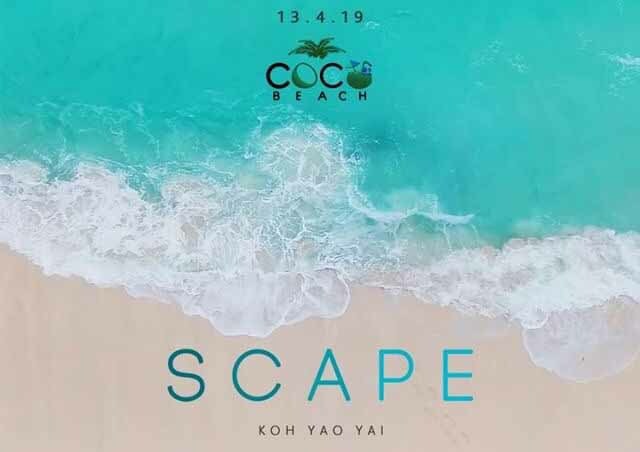 Scape Festival are happy to invite you to a brand new sport and music festival which will take place at the virgin Coco Beach. 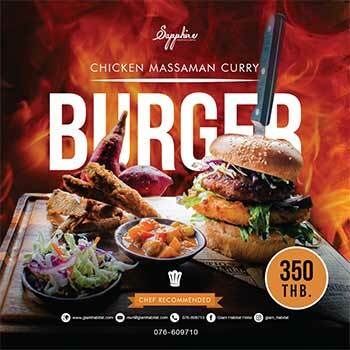 SCAPE is for music lovers: probably, no one on Phuket needs to explain the creative style of Bermudoss parties. This time in partnership with the Malaysian event organizer Lash Kenar, the fest promises to be particularly hot! Save the date: 13th of April, from 12:00 (daytime) to your schedule.